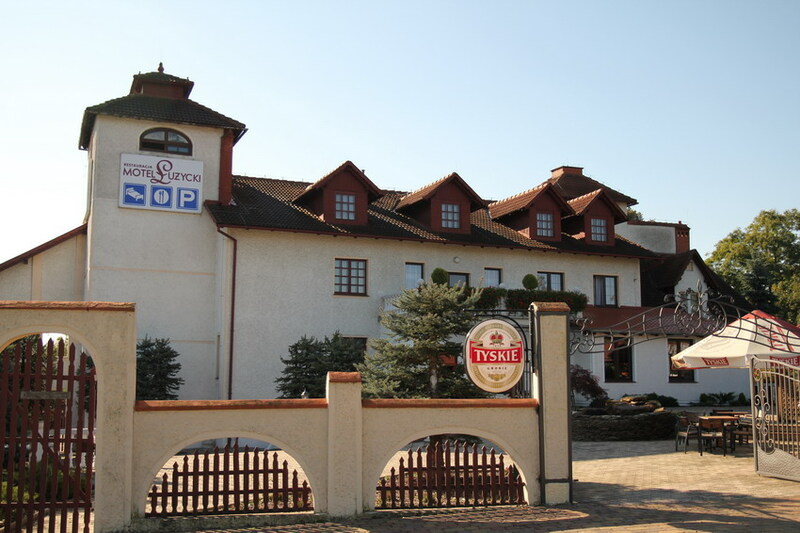 “Łużycki“ Motel is a comfortable, contemporary and ideally situated facility with a high standard of our furnishings and a high quality offer. 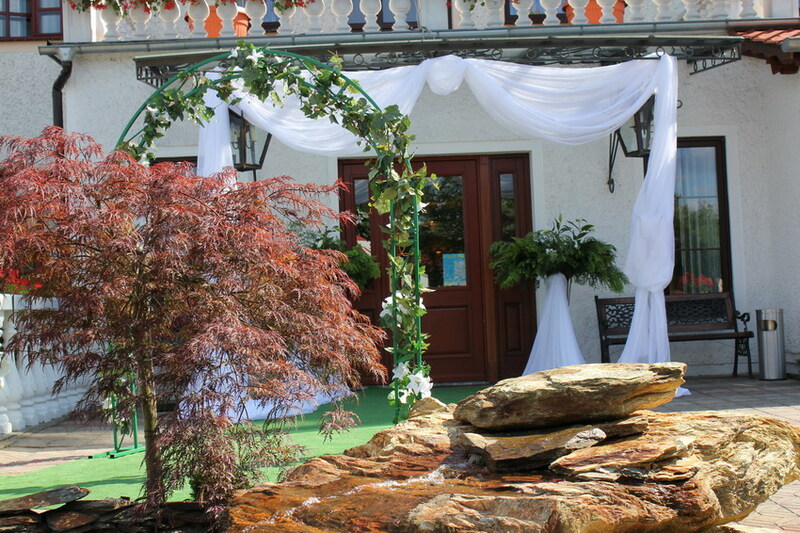 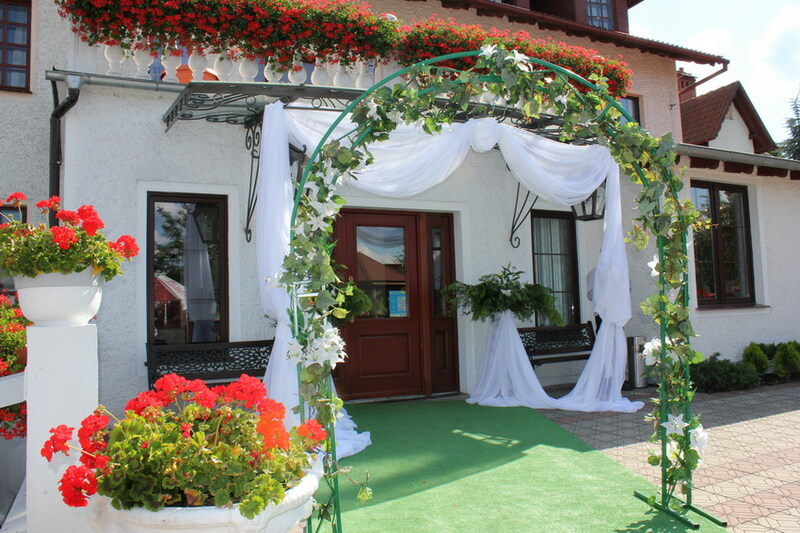 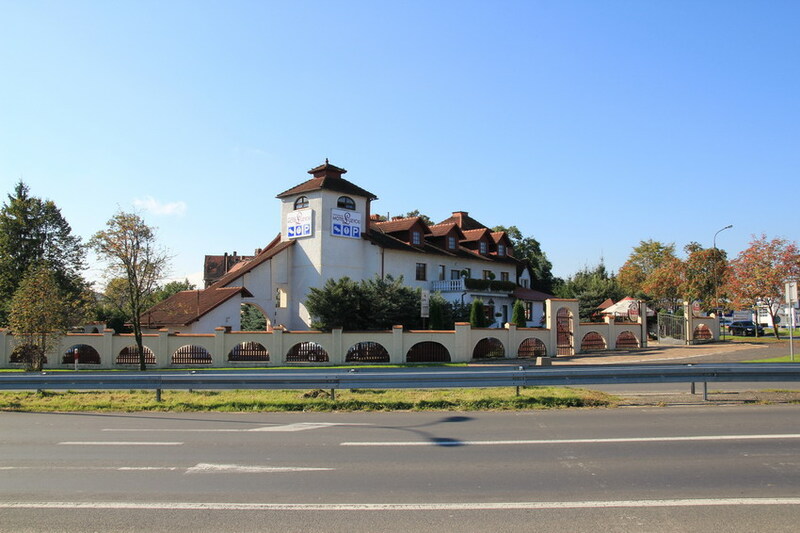 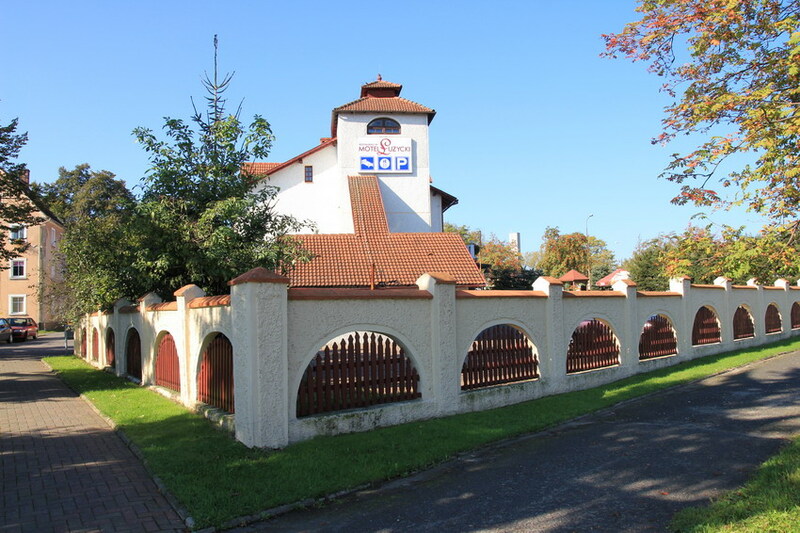 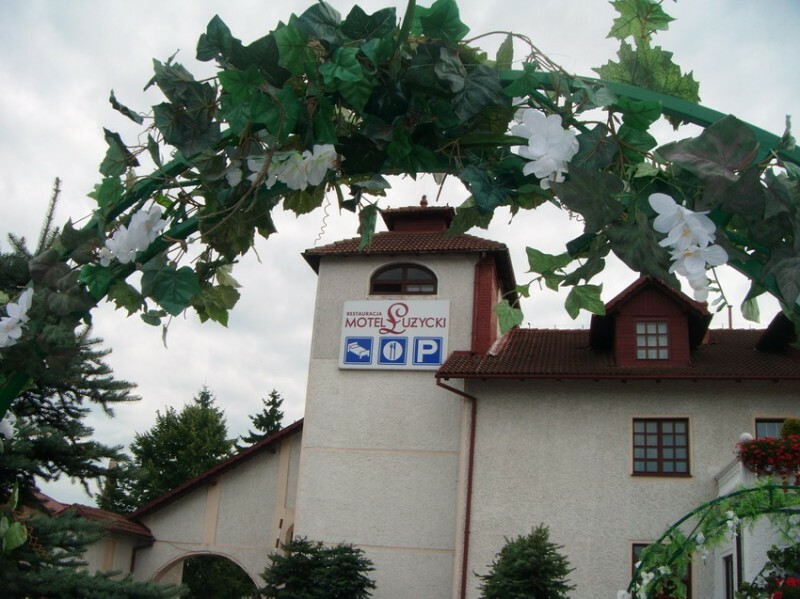 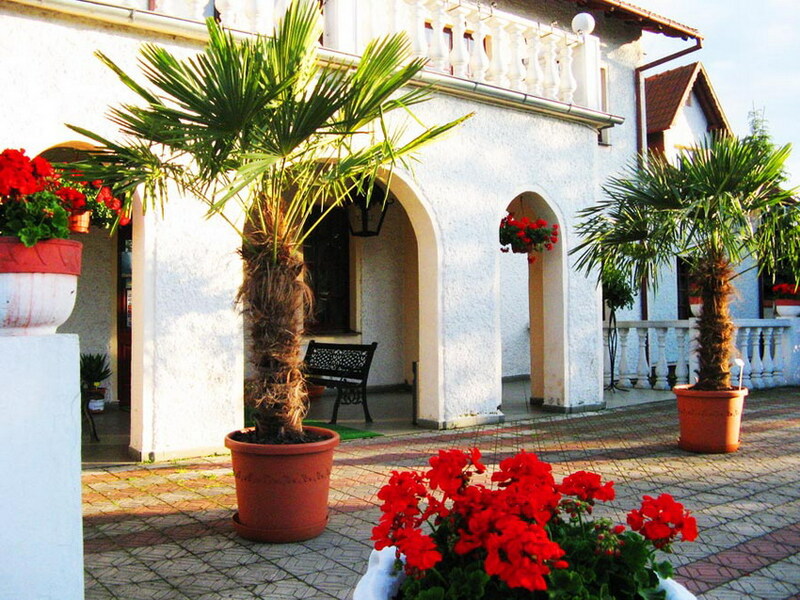 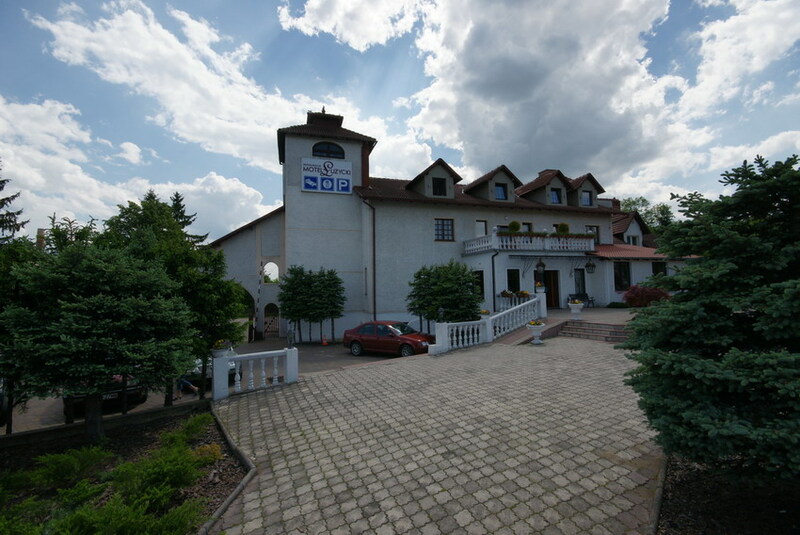 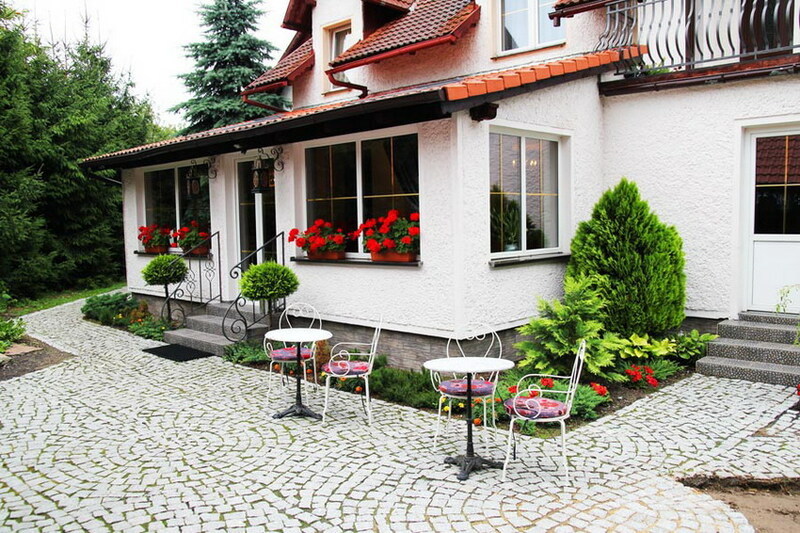 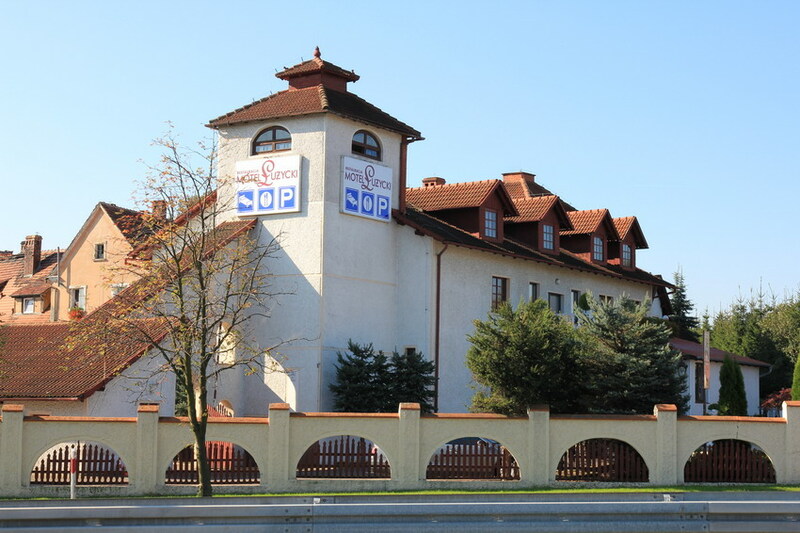 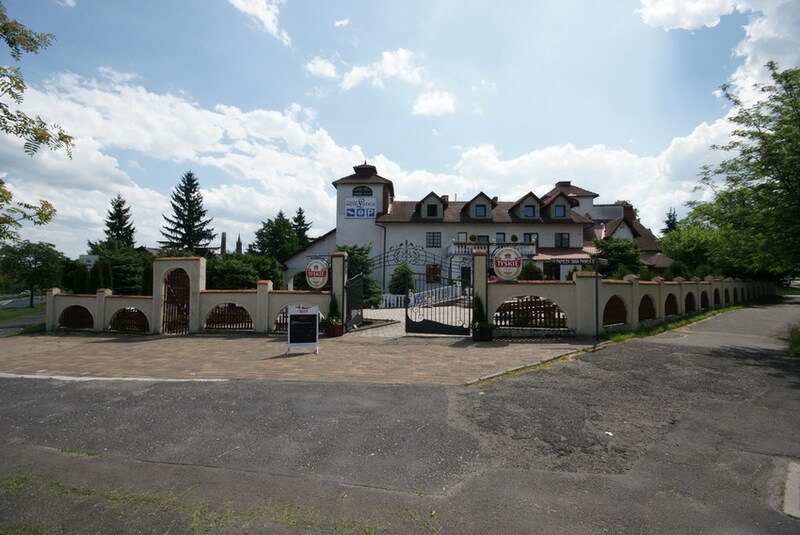 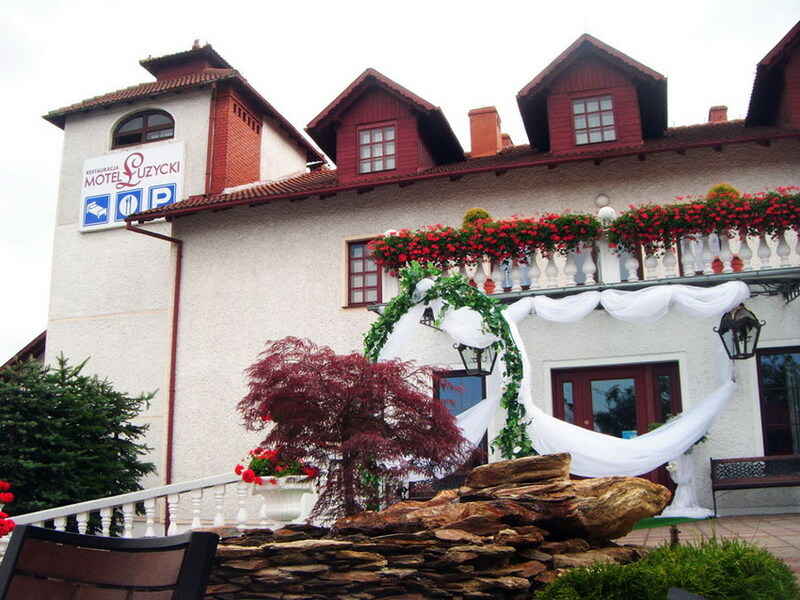 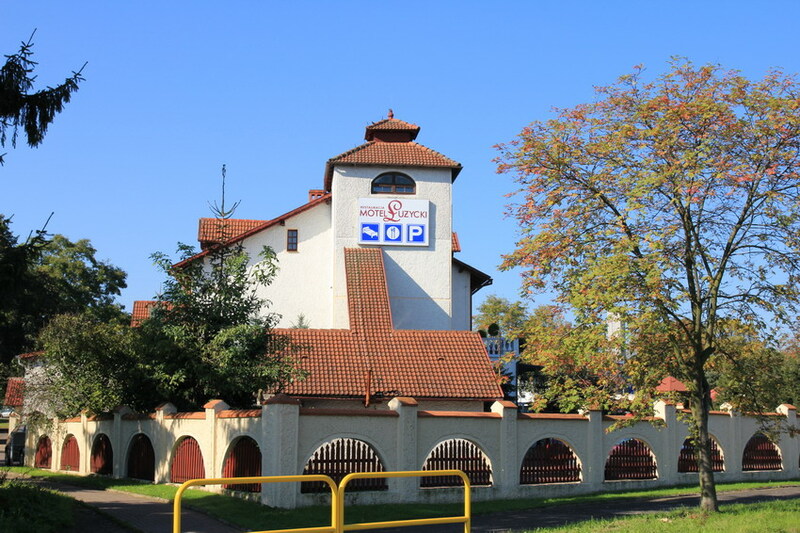 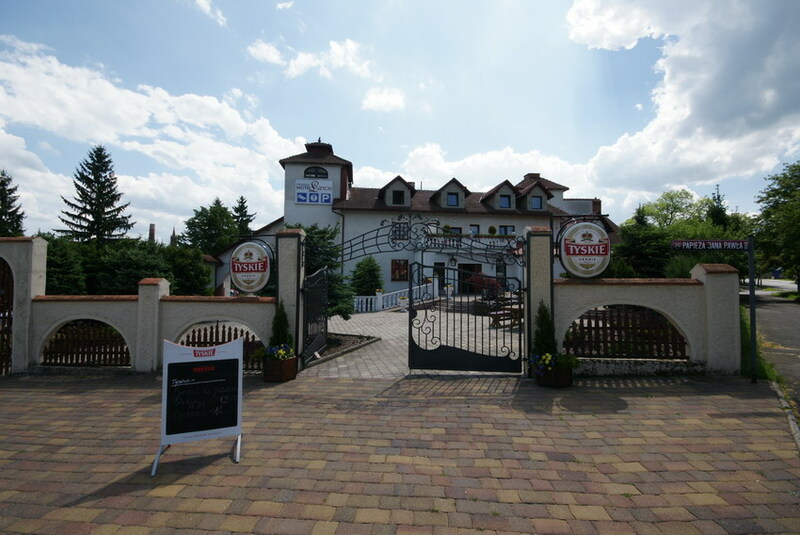 Our motel is located directly at the Zgorzelec- Jelenia Góra rout, thus we are easy to find and the centre of town in the nearby vicinity will enable you to enjoy your time in Lubań. 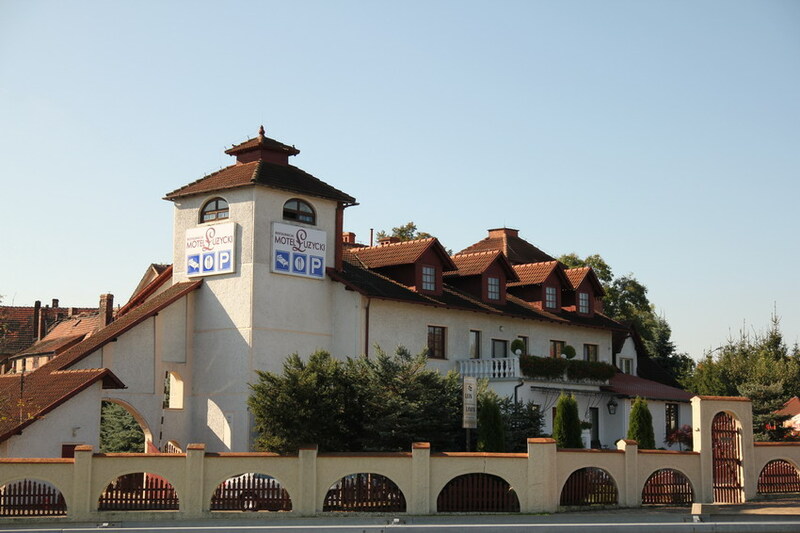 “Łużycki” Motel is opened the whole year round. 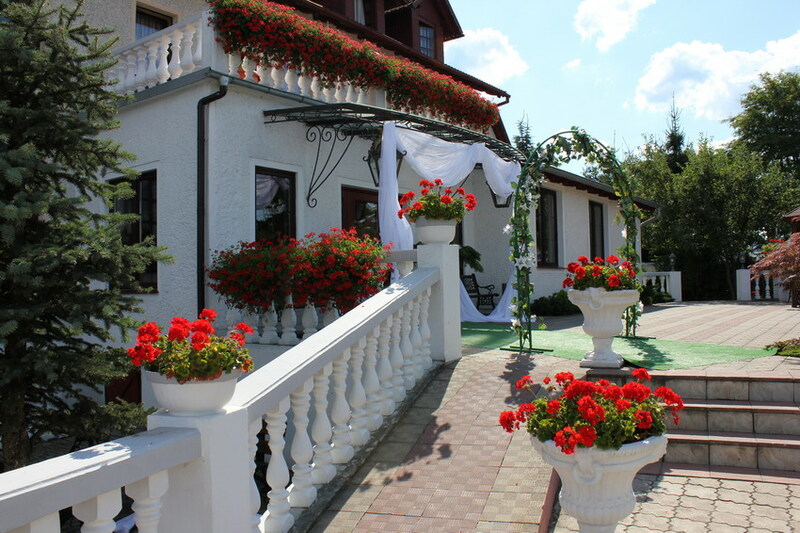 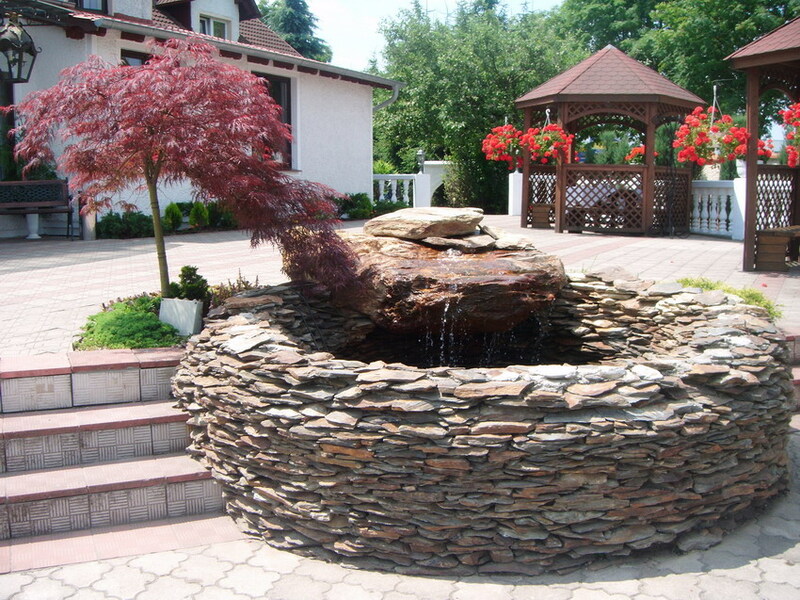 It is one of the prettiest and most comfortable facilities of this type in the area. 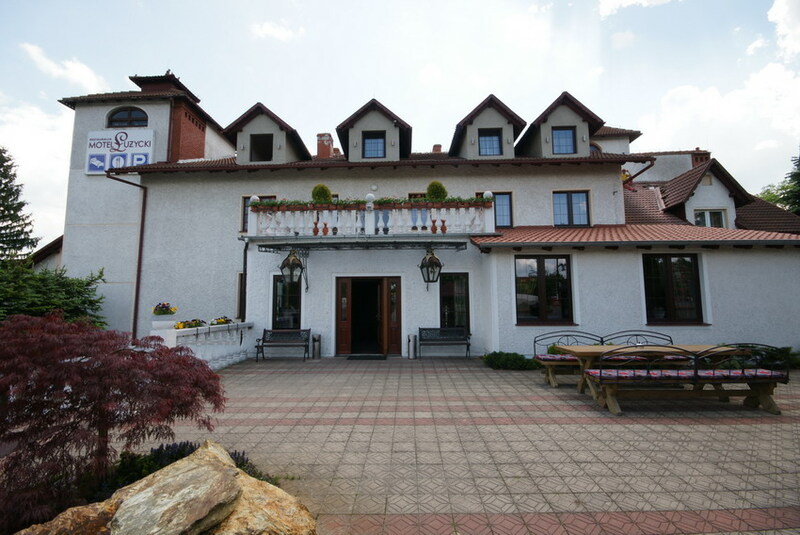 Its location in Lubań makes it an excellent base for holiday destinations in the Czech Republic ( ca.15 km ), Germany (ca.25 km ) as well as the near mountain range of Karkonosze (ca. 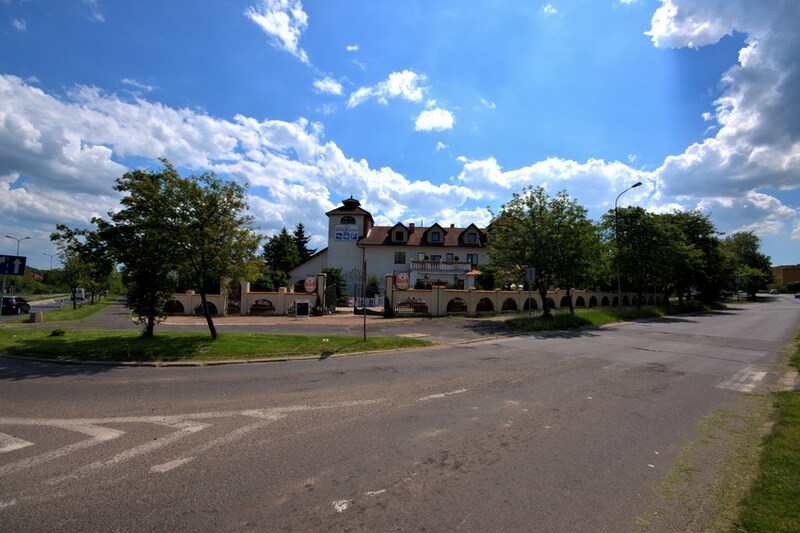 70 km ). 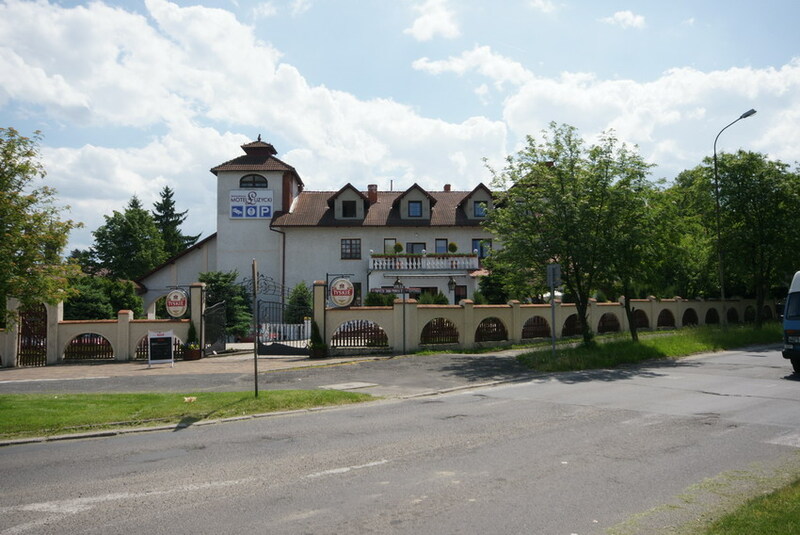 We offer help in organizing group trips into mountain ranges of Sudety and Karkonosze and visiting the towns in the region, as well as other tourist destinations (the Czocha Castle, Saxony, Frydlant, Meissen, Dresden, Prague, Lusatia). 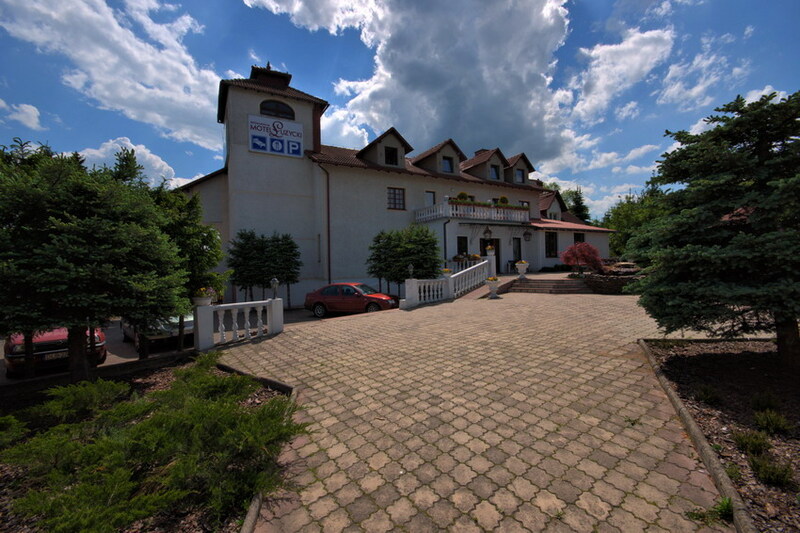 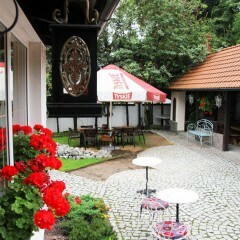 Except for using our accommodation you can also meet here your business partners, associates or friends. 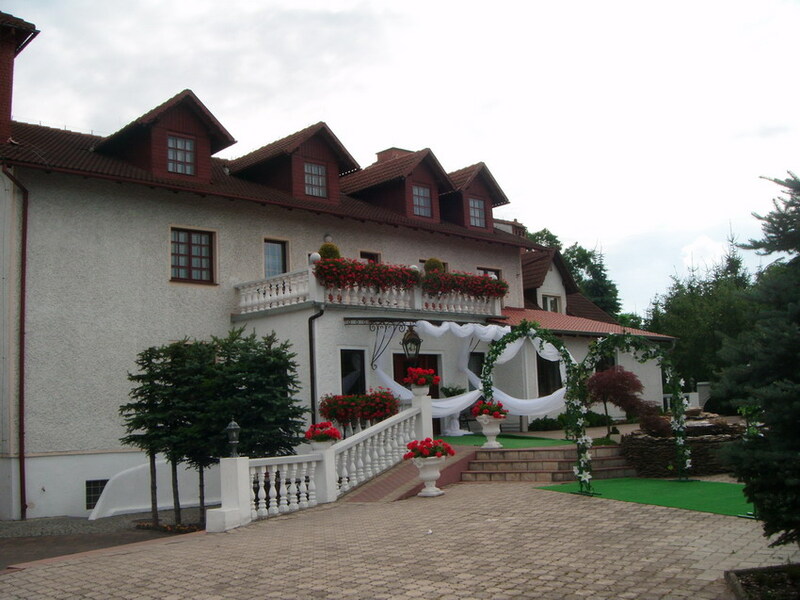 We provide training facilities, attractive group packages and an exquisite cuisine. 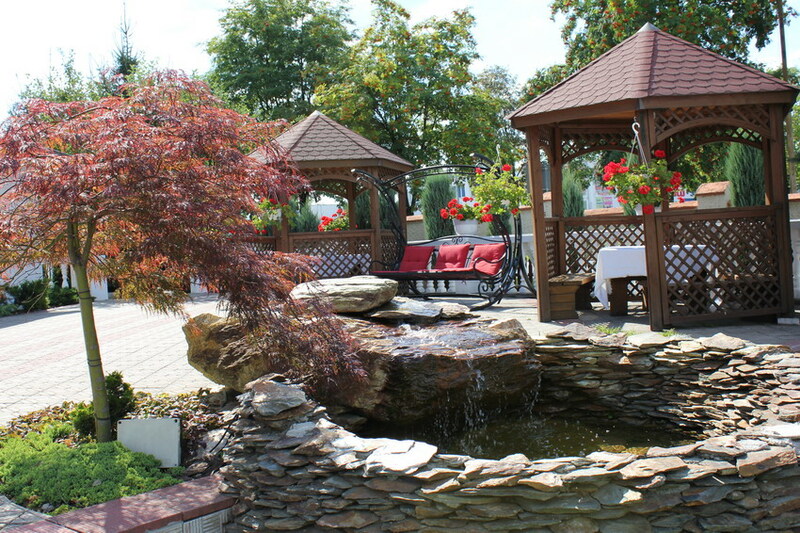 Our facility is disabled guests’ friendly, it has access to a garden with a large marquee and a grill. 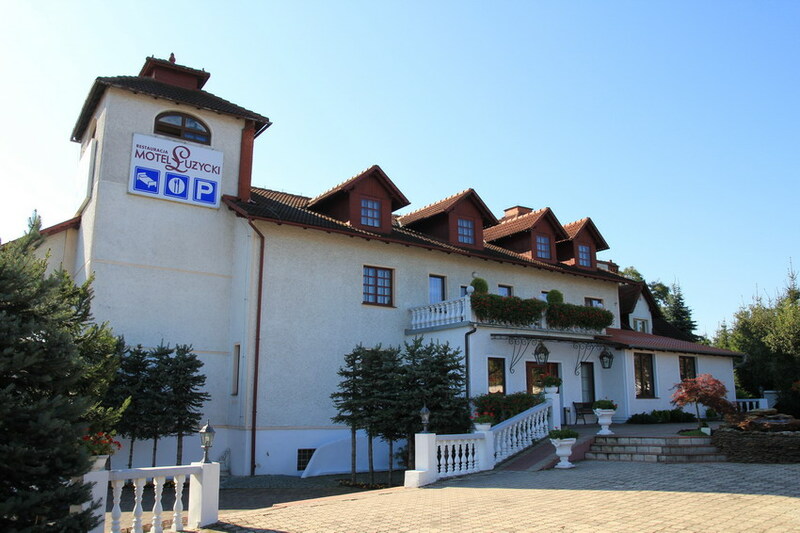 You are welcome to our motel!